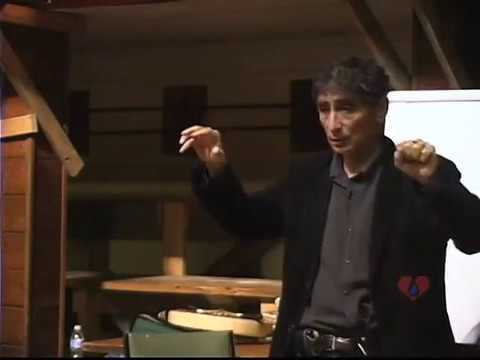 Dr. Gabor Maté will discuss his work in addictions with the UBC Learning Circle. What is the source of addictions? How much choice does the addict really have, and how much responsibility? 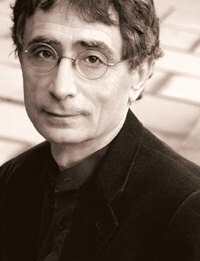 Dr. Maté ran a private family practice in East Vancouver for over twenty years. He was also the Medical Coordinator of the Palliative Care Unit at Vancouver Hospital for seven years. Currently he is the staff physician at the Portland Hotel, a residence and resource centre for the people of Vancouver’s Downtown Eastside. Many of his patients suffer from mental illness, drug addiction and HIV, or all three. He is the author of four books — When the Body Says No: The Cost of Hidden Stress, and Scattered Minds: A New Look at the Origins and Healing of Attention Deficit Disorder. The third book, Hold on to Your Kids: Why Parents Need to Matter More Than Peers, he co-authored with developmental psychologist Gordon Neufeld. Most recently published is In The Realm of Hungry Ghosts: Close Encounters With Addiction.